These ironing tables is an excellent solution for general ironing. 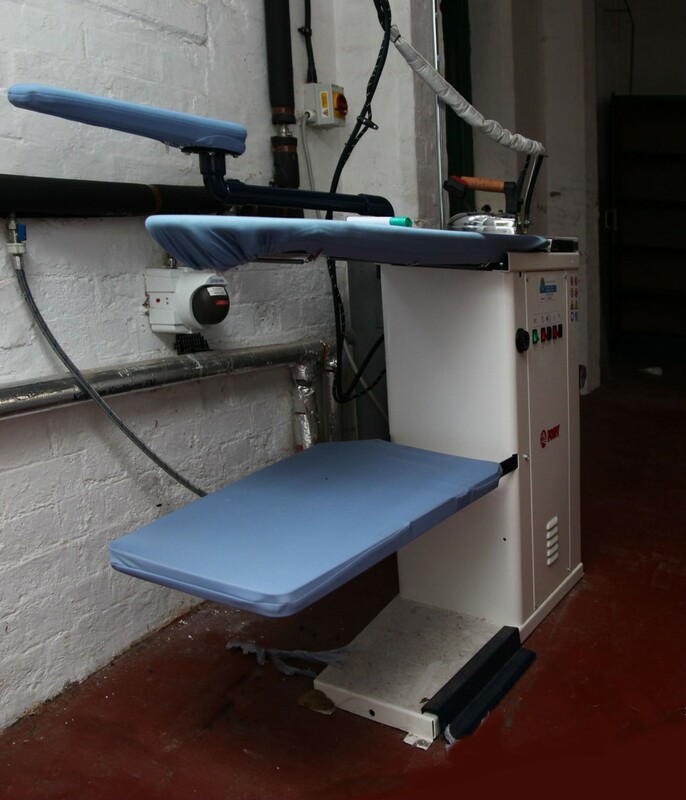 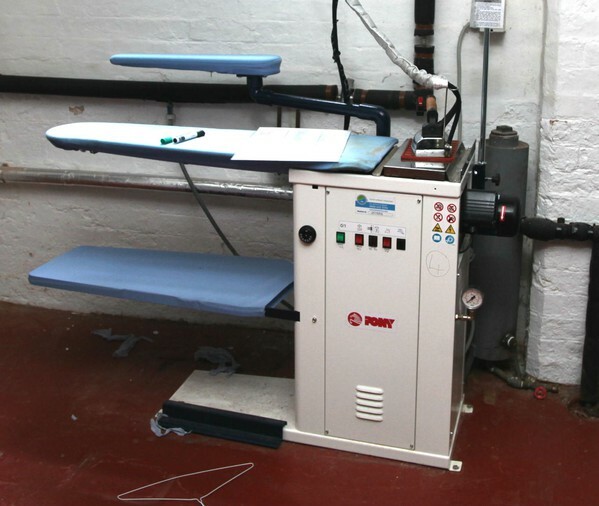 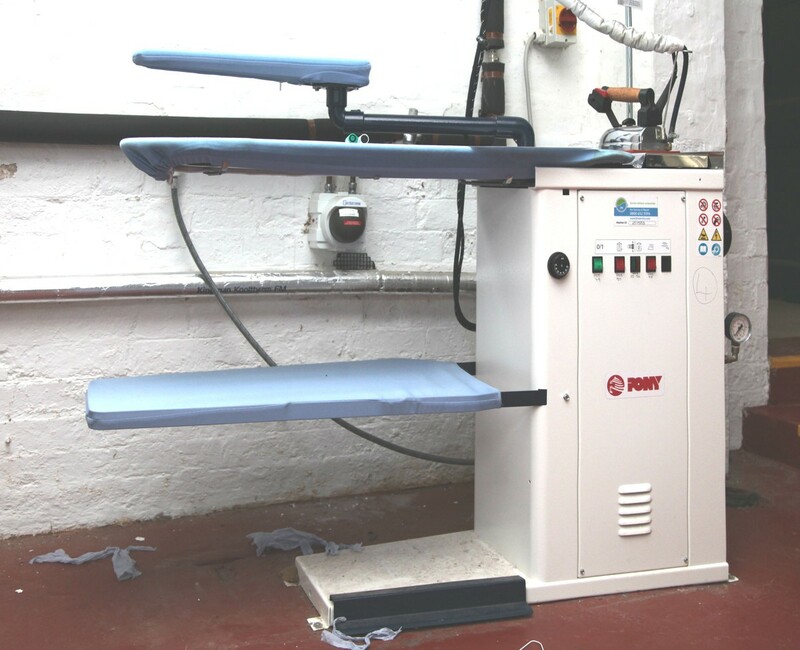 This proves a solutions include commercial Ironing services, Launderettes, care homes, Hotels and applications and Dry Cleaners who require a back up finishing solution. With live steam from the steam electric iron (all steam iron is available as an option) and a powerful vacuum, all manner of cottons, linens, woollens and general textiles can be expertly finished with the minimum of effort.